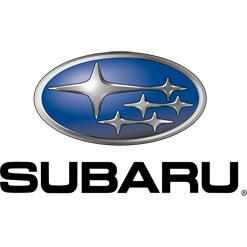 At Dingo Trails, keeping up-to-date with automotive trends and developments in the industry is a big part of what we do. In order to design and develop top of the range car seat covers, we keep track of the latest vehicle trends, models and features. 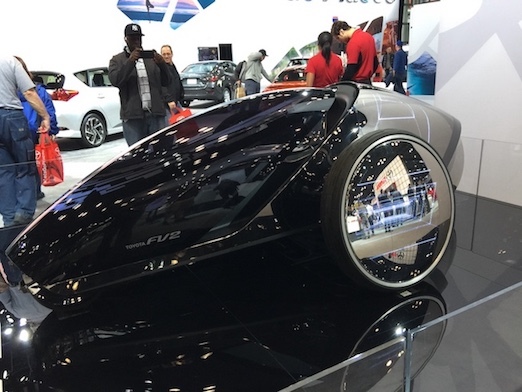 With this in mind, we recently visited the New York Auto Show held in May at the Jacob K Javits Convention Centre. 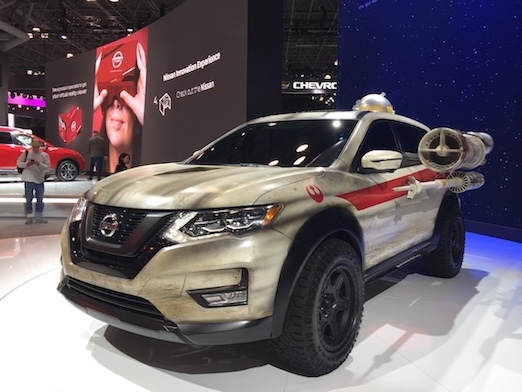 Among the highlights were new car models with sci-fi technology as well as a cool Star Wars themed car (for all you fans out there). The purpose of our visit was to view new vehicles launches, research their interior styling and understand the differences between American and Australian automotive markets. 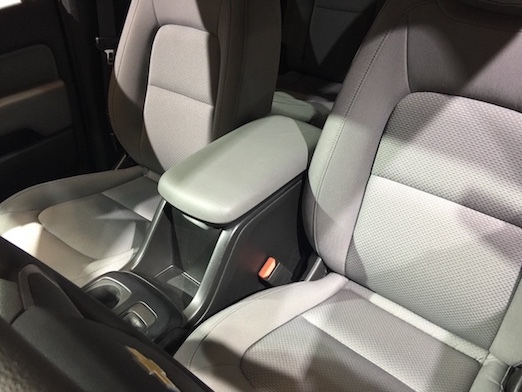 For example, we were surprised to learn that the Holden Colorado (Australia) and Chevrolet Colorado (USA) that are essentially the same vehicle have significantly different cabin interiors and seats. We also noticed that pickup trucks in USA are significantly larger than the utes in Australia. We see this trend emerging in Australia as we have personally seen more and more of these monster pickup trucks plying Australian roads. 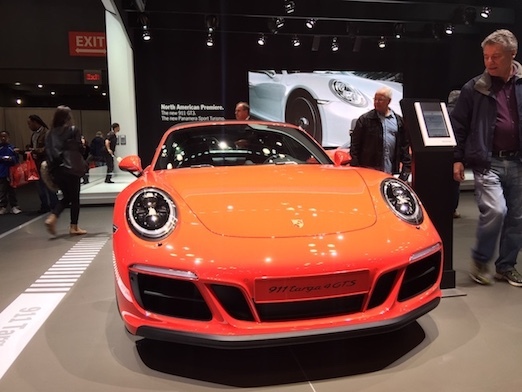 In terms of car eye candy, there were some real beauties of course, and we also got to learn a little bit more about some of the new technologies that are being developed for the next generation of vehicles. Here are some key trends to look out for. Self-driving cars have been getting a lot of press in the past year, but while many major automakers are trialling and developing the technology, fully autonomous self-driving cars won’t be available to the public for quite a while yet (except for Tesla). What is available, however, is a range of driver assist technologies that are increasingly becoming staples in the next generation of cars. These include self parking features, sensors that might activate when you drive too close to the line, and adaptive cruise control that automatically adjusts your speed based on the distance of the car that is in front of you. Your car and your smartphone will soon become one – if it hasn’t already. But there is more on the horizon than just being able to make phone calls and play music in your car through your mobile phone. In the next five years, Internet connectivity in cars will become commonplace, app developers will begin to adapt their apps specifically for cars, and cars might even be able to “talk” to one another digitally. Car manufacturers like Ford and Toyota have also joined forces to launch a common infotainment system that connects to Apple iOS and Google Android. You might soon be able to command your car to do stuff like turning up the air-con using just your voice! Thanks in part to the “glamourisation” of electric vehicles by celebrities and Hollywood stars, electric and hybrid vehicles are on the radar for most consumers these days. Although sales of electric cars have not been as high as manufacturers would like in the past, the industry is moving faster than expected, catching most by surprise. Recent positive news such as BMW’s i3 and i8 electric vehicles doubling sales in 2016 and electric car sales taking off in Europe have spurred manufacturers to accelerate their EV development. For example, Volvo has announced that all new vehicles after 2019 will be a hybrid or electric. In France, President Macron has announced that France will end sales of petrol and diesel vehicles by 2040. With these legislative ‘push’ factors, it is no wonder that multiple research papers point towards the fact that the combustion engine may be obsolete by 2040. Improvements in technology mean that electric cars can now travel further than ever on a single charge. Coupled with cheaper battery prices, it will certainly make them more appealing when petrol prices begin to rise. Increased environmental awareness on the part of consumers is also an important factor. As such, it’s not surprising that car manufacturers are working hard to develop the electric and hybrid models of the future. Dingo Trails are experts in designing and manufacturing premium neoprene car seat covers for a wide range of vehicle models. Click on the relevant Make that matches your vehicle model to find out more!